This is one of my favorite films recently and I highly recommend it for anyone interested in film theory and or Stanley Kubrick. 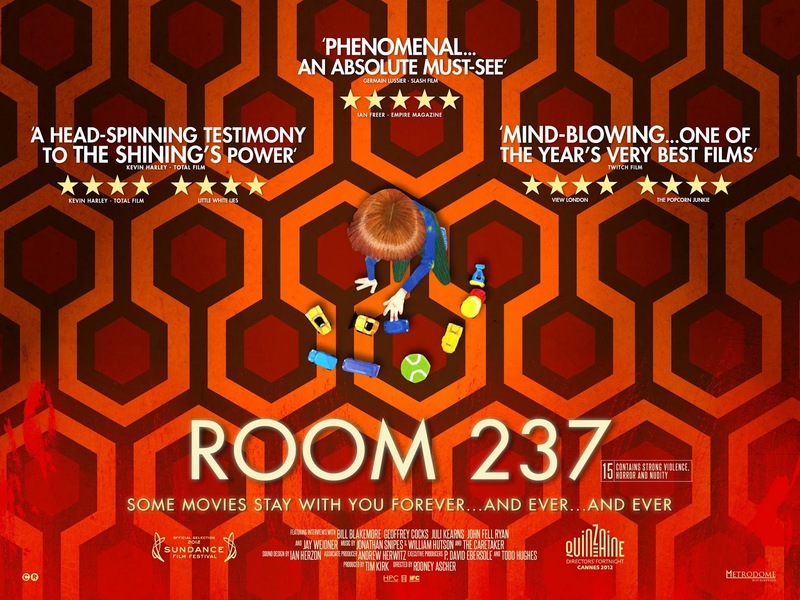 "Room 237" is a film centered around different theories that try to explain the true meaning of "The Shining". My personal favorite part of the film is the images they used from "Demons", its just something about hearing cool theories of a film I love over images of a totally different film genre that is also love that I find very relaxing... Anyway you gotta gives this one a chance and its out today so go get it! Also once I pick this up you can expect a review.